This post will start short but is likely to grow long over time. Very long. We will try to show the enormous range of foodstuffs from which wine is produced. 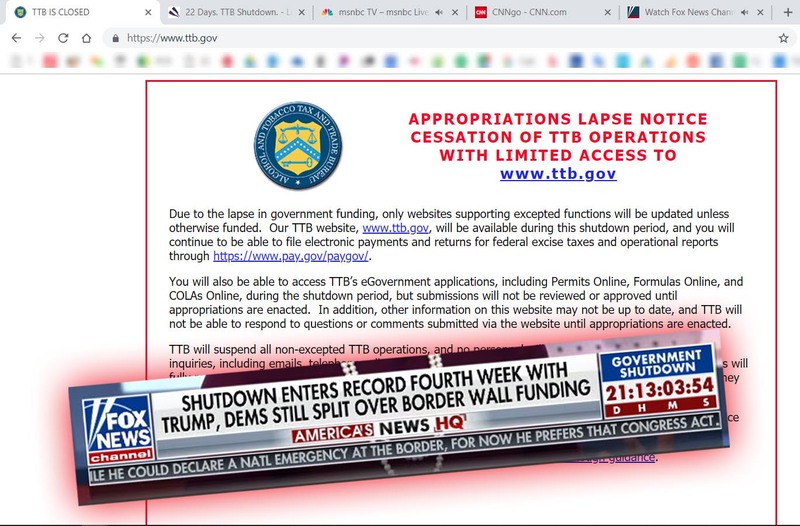 With each post we will add to the list, and I predict it will grow way past 50 60. 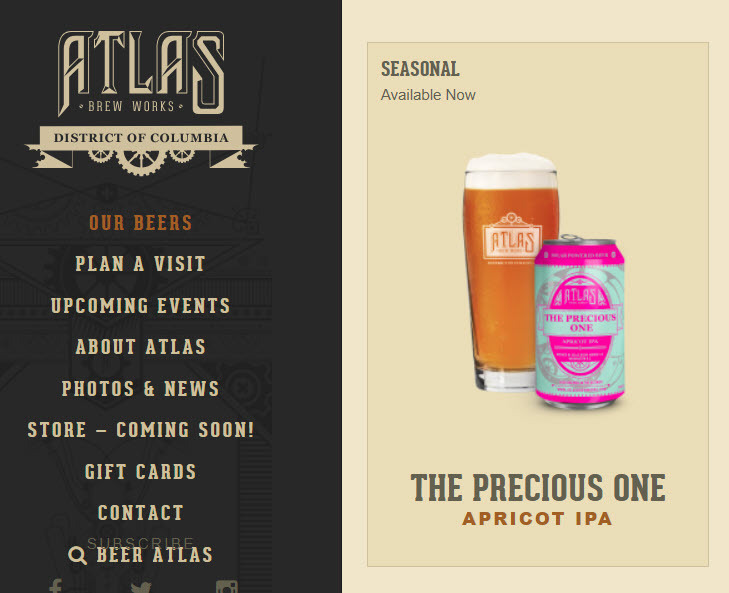 Today we add Apricot wine to the list. 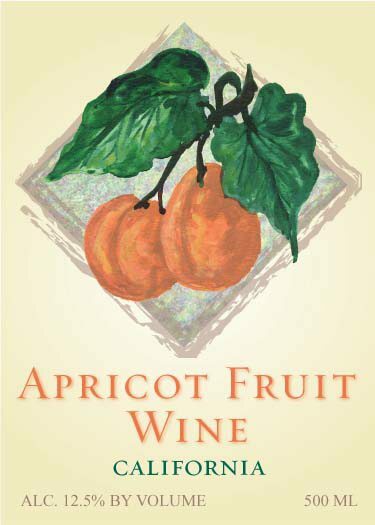 Apricot wine. 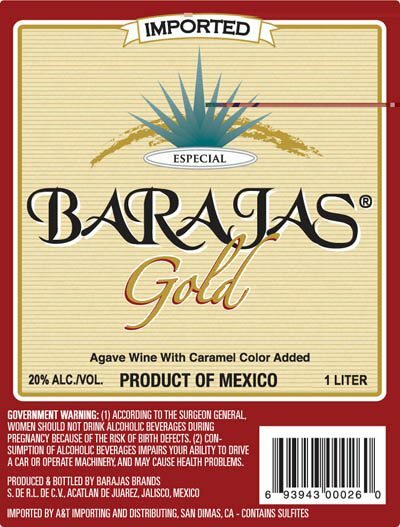 This apricot wine is made by Irish Vineyards of Vallecito, California. This post will start short but is likely to grow long over time. Very long. We will try to show the enormous range of foodstuffs from which wine is produced. With each post we will add to the list, and I predict it will grow way past 50 60. Today we add Blackberry wine to the list. Blackberry wine. 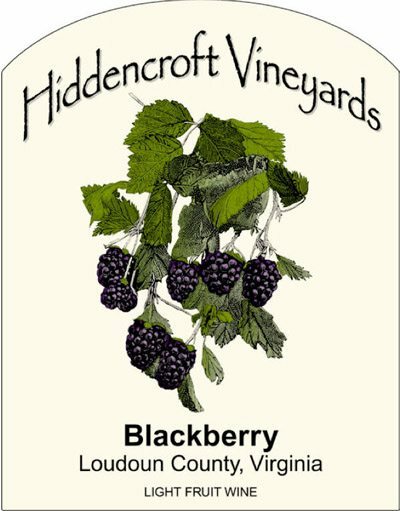 Hiddencroft Vineyards blackberry wine is made in Lovettsville, Virginia. This post will start short but is likely to grow long over time. Very long. We will try to show the enormous range of foodstuffs from which wine is produced. With each post we will add to the list, and I predict it will grow way past 50 60. Today we add Aronia berry wine to the list. Aronia berry wine. 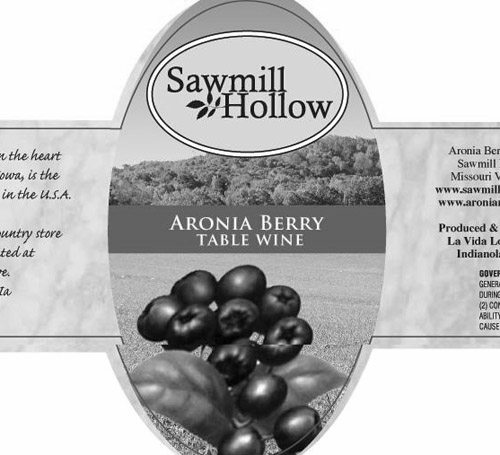 Sawmill Hollow aronia berry wine is made by La Vida Loca of Indianola, Iowa. This post will start short but is likely to grow long over time. Very long. 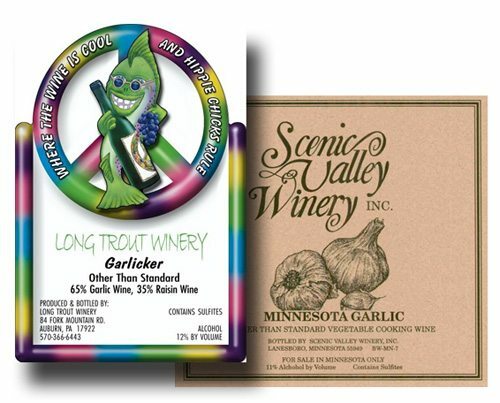 We will try to show the enormous range of foodstuffs from which wine is produced. With each post we will add to the list, and I predict it will grow way past 50 60. Today we add Apple wine to the list. Apple wine. 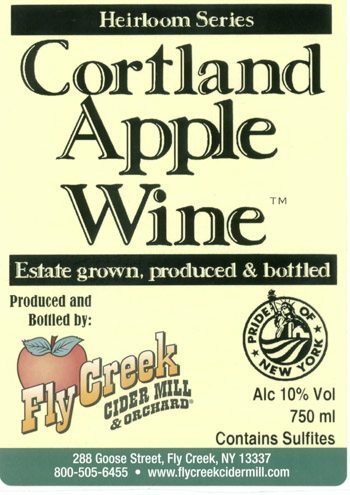 Cortland apple wine is made by Fly Creek Cider Mill of Fly Creek, New York.